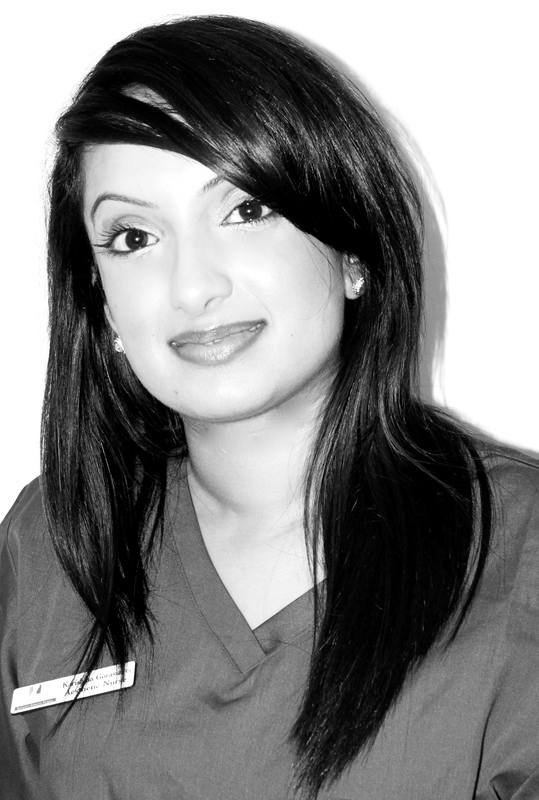 Karishma Gorasia - Head Aesthetic Nurse - 111 Harley St.
Karishma Gorasia is a professional member of the NMC (Nurses Midwifery Council) and the RCN (Royal College of Nursing). She believes in being an informed and holistic practitioner wherein she regularly attends seminars, conferences and exhibitions in the United Kingdom. Treating a client holistically is the most important factor for her. She understands that every patient has different needs to be treated in a unique way which suits them. She has vast experience in treating different skin tones with problems such as acne, scarring, pigmented skin, anti-ageing and rejuvenation in a safe manner and meeting individual expectations. Karishma Gorasia registered in the UK as a nurse in 2007. Since then she has worked in the private sector as an Aesthetic Nurse. Karishma has many year’s experiences in the knowledge and skillset behind laser technology as well as injectable treatments. She engages in the latest products and procedure training and is very knowledgeable in most skincare products on the market. She is confident in many areas of Aesthetic treatments.